Ahh back to school. Back to routine, back to the daily grind…back to the germs! Sending my 3 year old off to her first year of school last year, I was not prepared for the months of sickness that would follow!! Tiny immune systems have a rough time fighting off all of those new viruses and bugs, but this year we are going back prepared!! I want to share with you three immune boosters that you need when you send your child back to school. 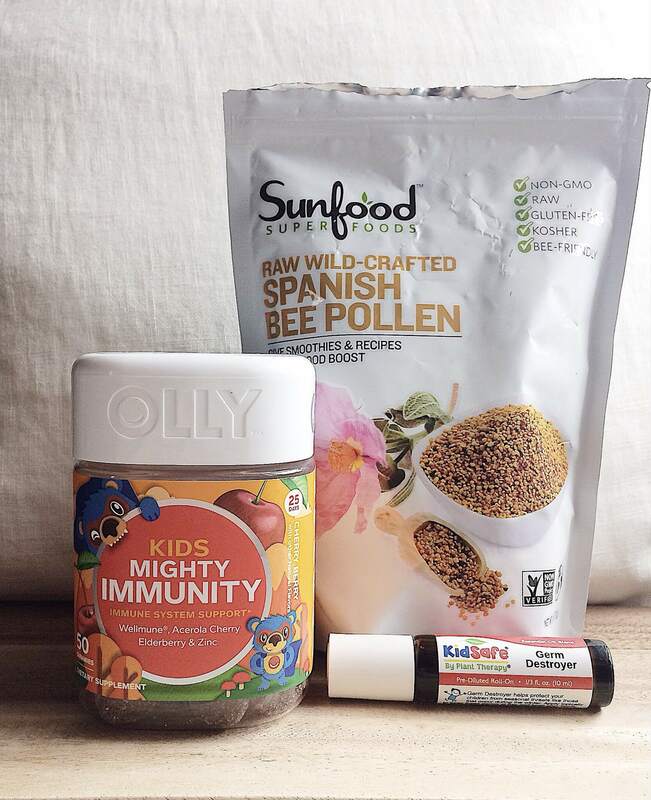 I’m excited for this post, because I feel like these products are a safe, natural way to boost immunity and I’m also pretty sure at least a few will be completely new to you! Disclaimer: As always, please check with your doctor before starting any new supplements with your child. Since we’re all busy in this crazy time of year, lets just dive right in, shall we?! 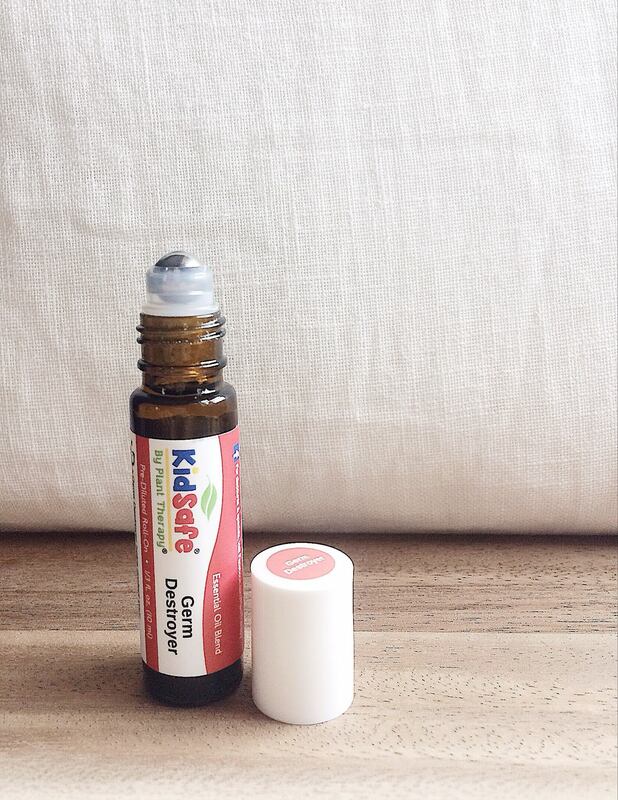 Elderberry is a natural cold remedy and immune booster that has been around for years, and I knew I wanted to include it in my daughter’s back to school routine. 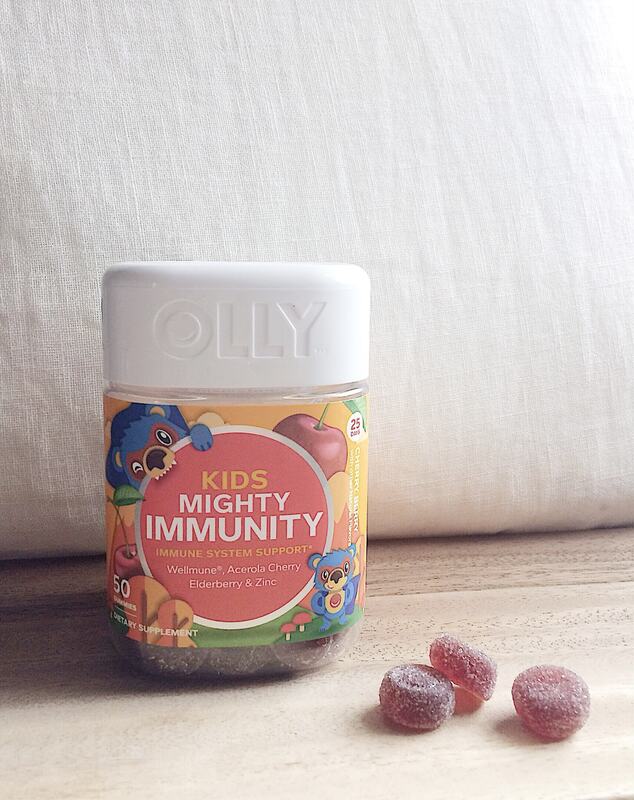 I love the convenience of gummy vitamins, so when I saw these by Olly, I knew I wanted to give them a try! I love that in addition to Elderberry, they also contain zinc and other goodies to help boost immunity! Never underestimate the power of essential oils when it comes to wellness! As soon as anyone in our house comes down with anything, you can bed we are diffusing Thieves throughout our home. I am really loving this Germ Destroyer roll-on from Plant Therapy. I have been buying this formulation for years to diffuse, but I’m excited to have it in a roll on now! Every morning before we head out, I just roll some of this on the back of my daughter’s neck as a preemptive strike against germs! Promise you’ll stay with me on this, okay guys!? Bee Pollen is an incredibly nutrient rich superfood that offers so many health benefits its too much to go into here, but I encourage you to research for yourself!! This nutrient dense food can actually boost your immune system and help you fight infection. And don’t worry, you don’t have to eat it plain–we blend it into our morning smoothie and you can’t even taste it. 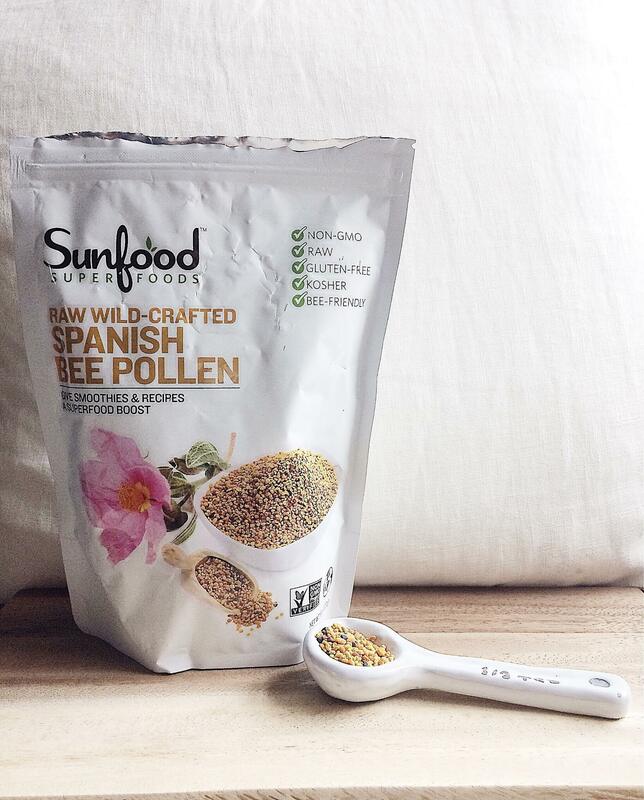 We added bee pollen to our diet at the end of school last year, and there was no more sicknesses after that! I am a huge believer here, and I hope I can convert some of you!!! So there you have it guys–our germ fighting, immunity boosting tool kit for the new school year! I hope these were some new, fresh options for you that are super easy to incorporate into your already hectic schedule! Cause really, who has time to be sick?! Have a great school year! !